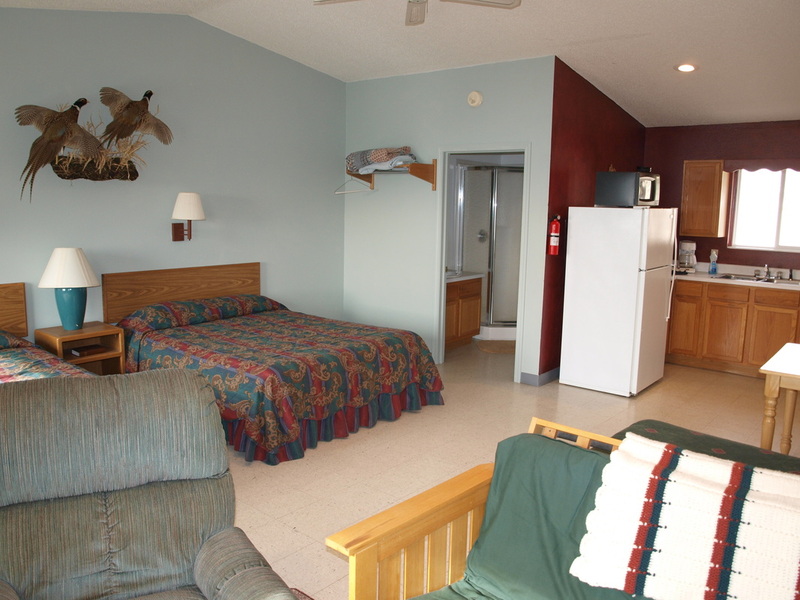 You'll never feel more at home than in our great room cabins. 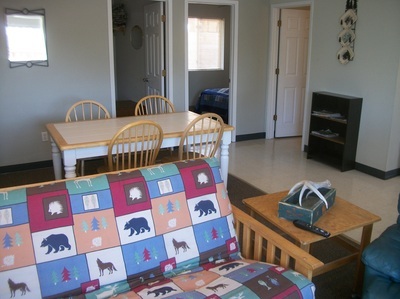 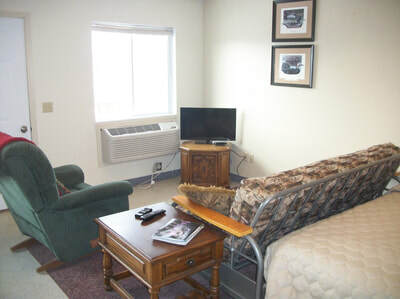 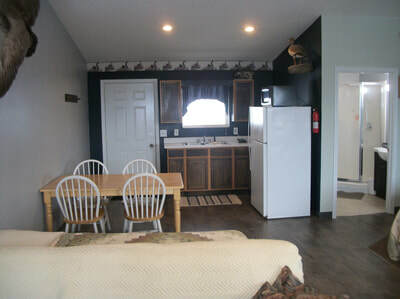 Each unit features a spacious living room/kitchen area with vaulted ceiling, cable television, air conditioning and heating unit, two full-size beds, one twin-size bed and a pull-down futon. 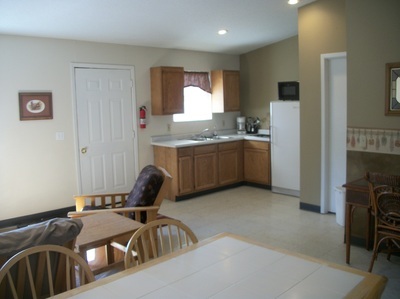 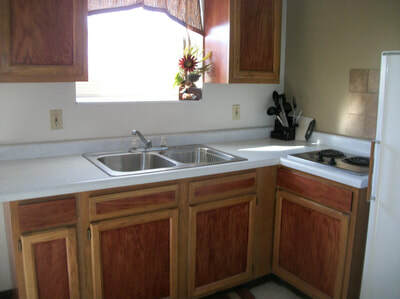 Kitchen, complete with microwave, refrigerator, kitchen utensils and dishes. 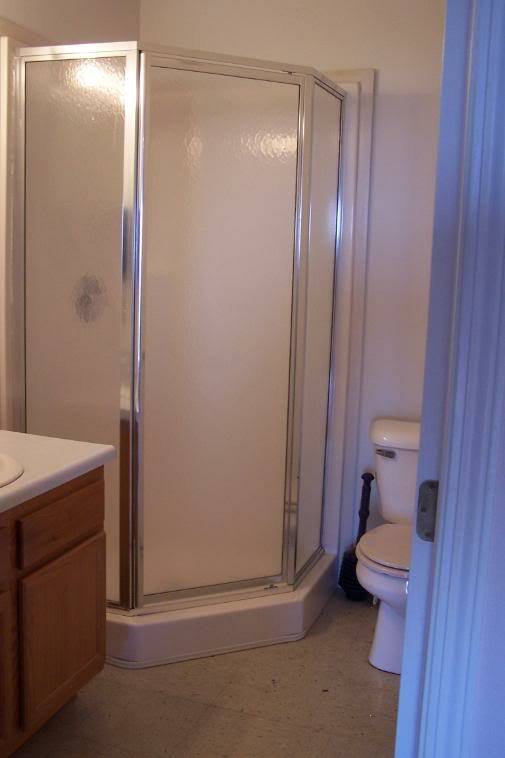 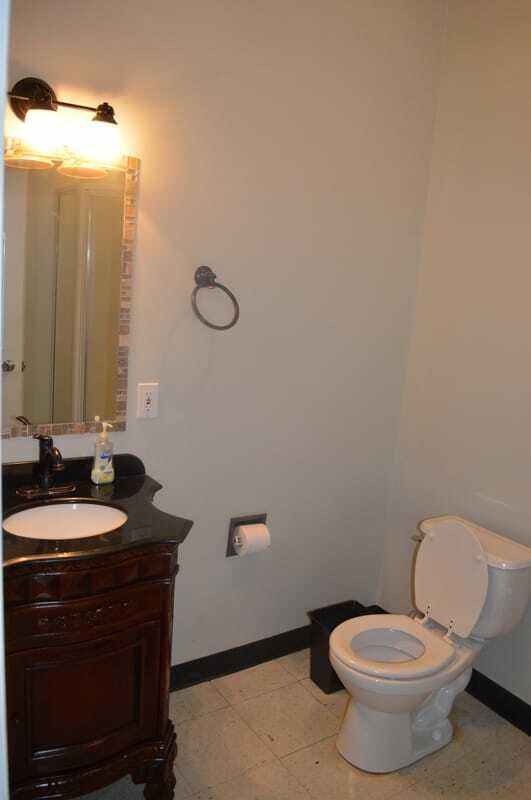 Private bathroom with towels. Linens provided. 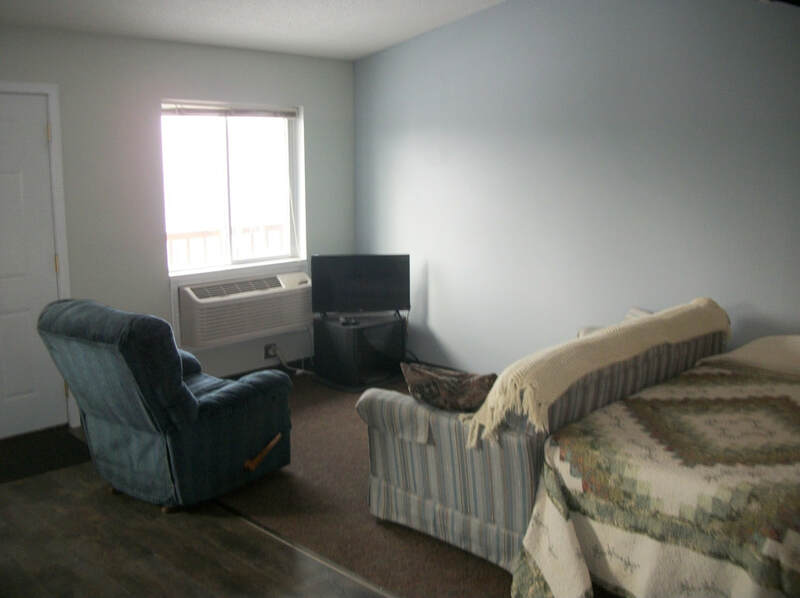 These units feature two separate bedrooms, a twin bed and a pull-down futon. 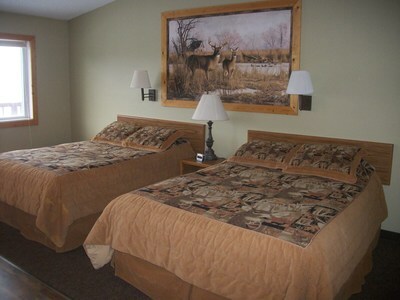 Bedrooms have full size beds. 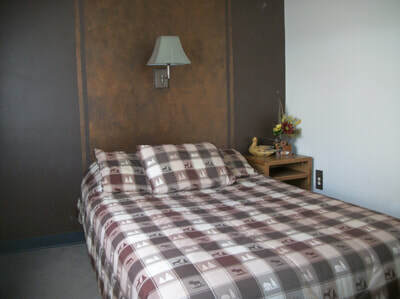 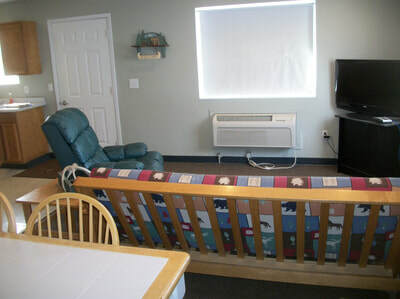 In the main room there is a twin bed, pull-down futon, cable television, air conditioning and heating unit and kitchen table. 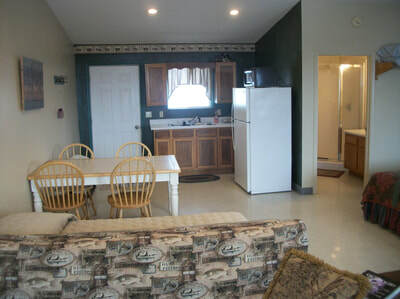 _Kitchen, complete with microwave, refrigerator, kitchen utensils and dishes. Private bathroom with towels. 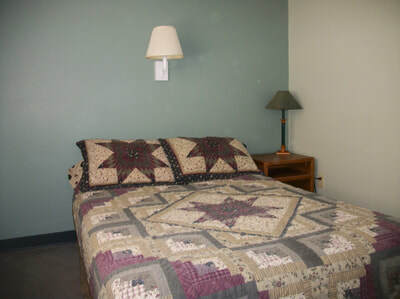 Linens provided. 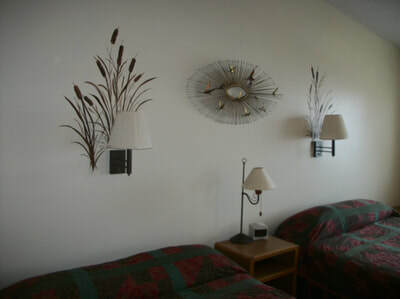 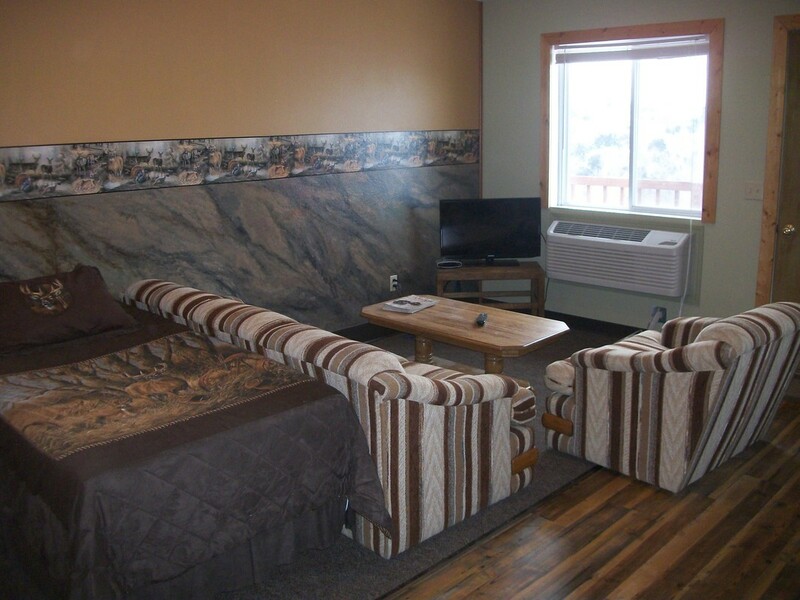 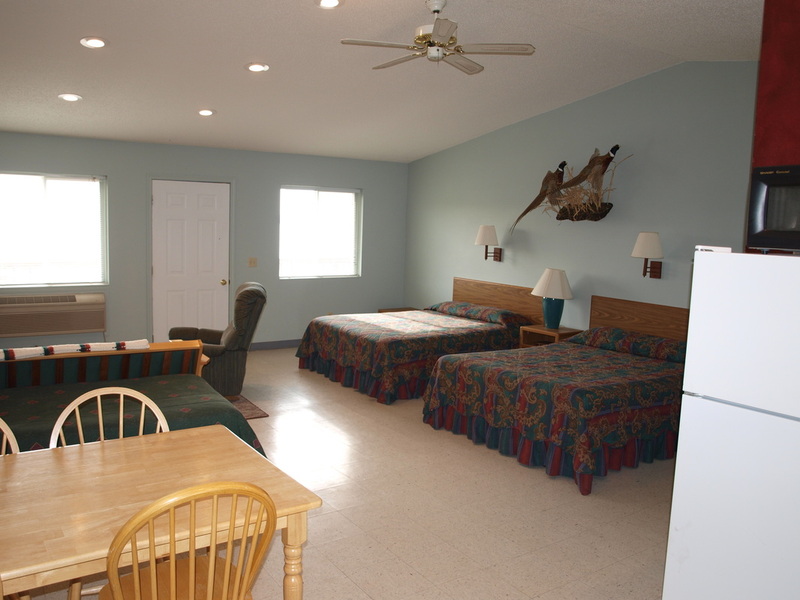 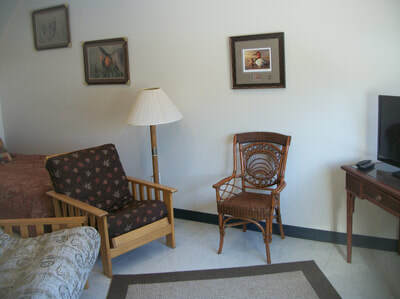 Our resort offers a lower cost lodging option, dated but clean and air conditioned. 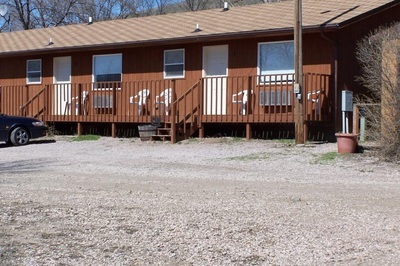 Our "white" trailers sit along our main road. 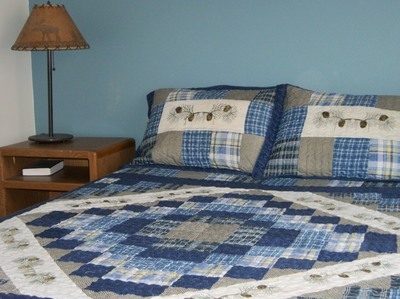 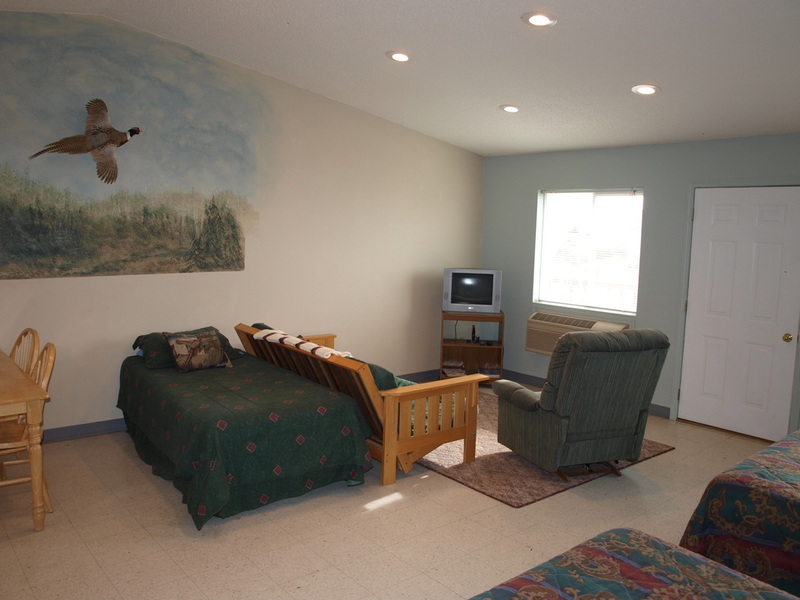 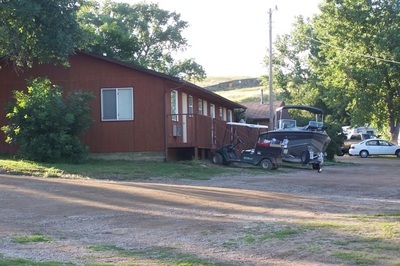 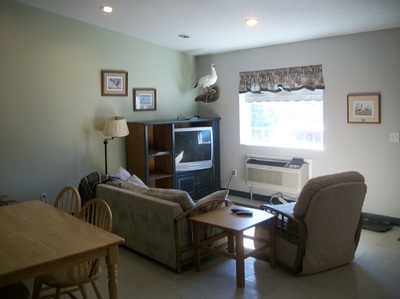 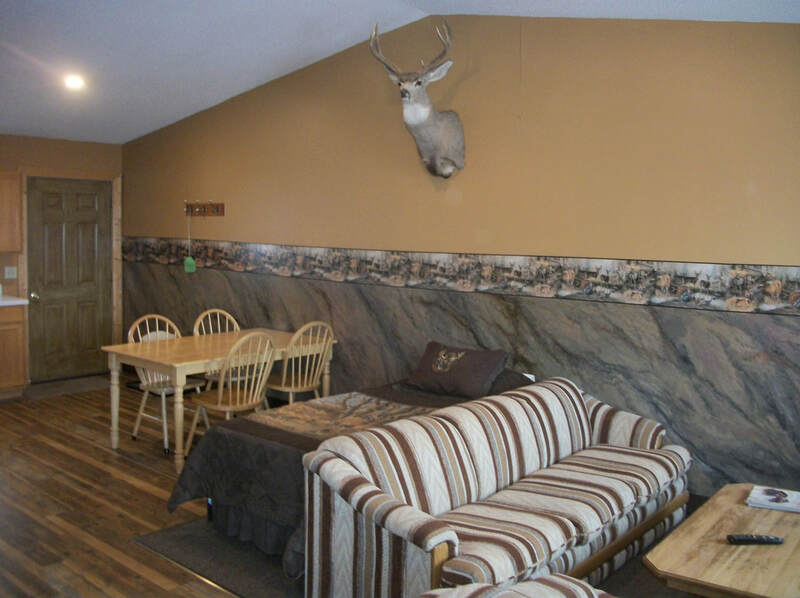 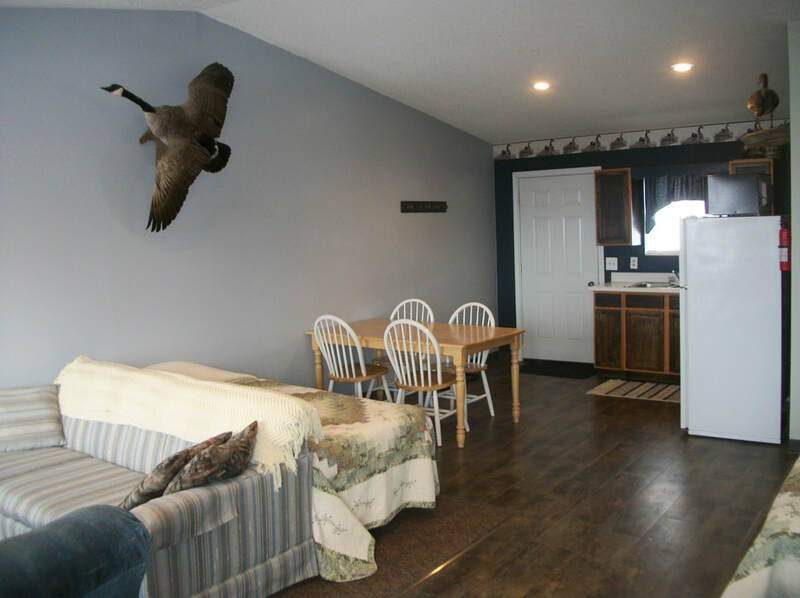 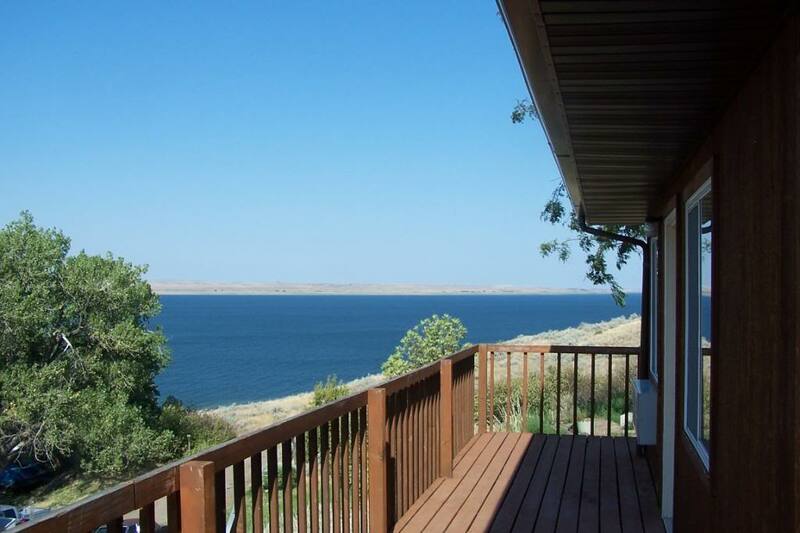 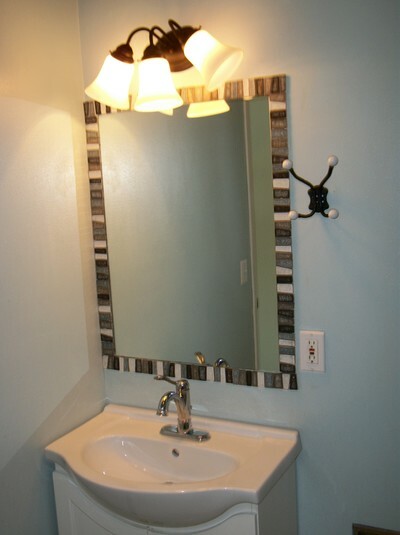 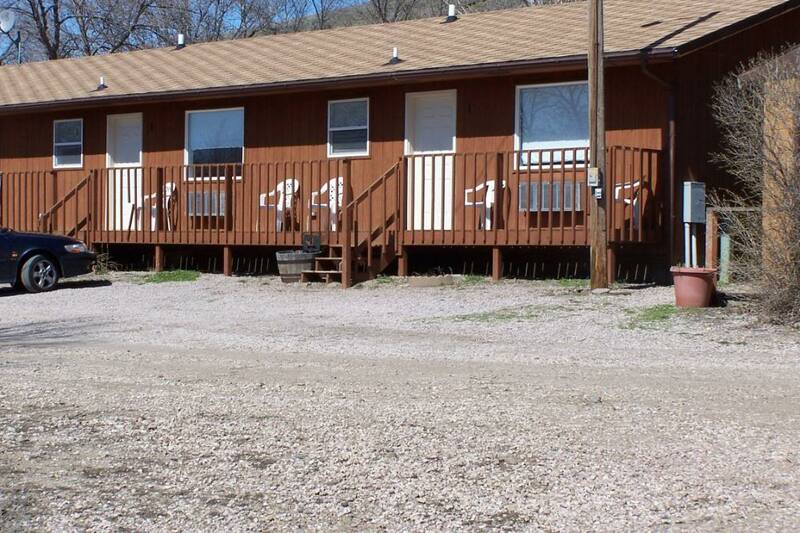 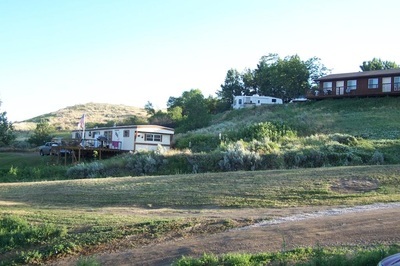 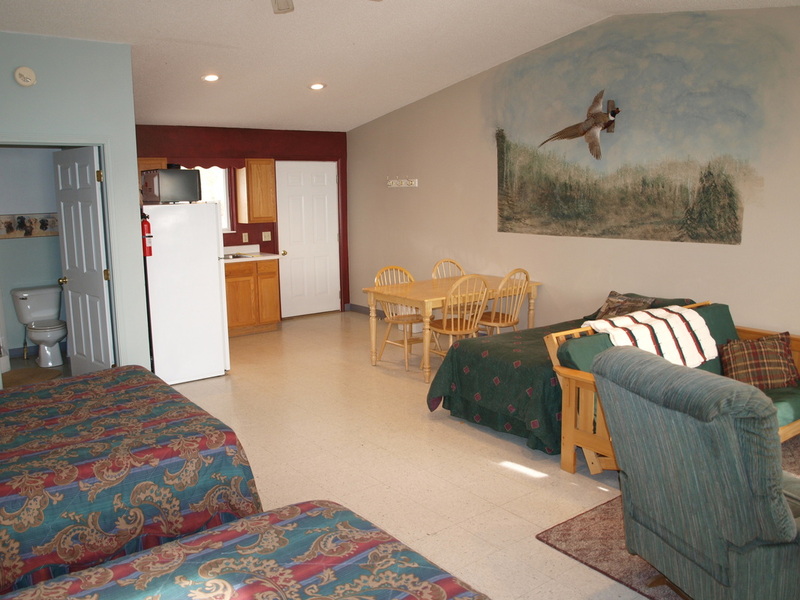 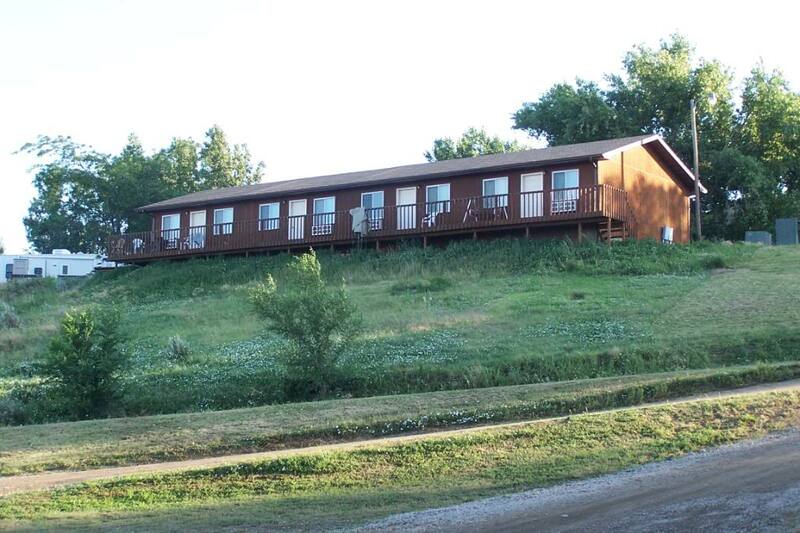 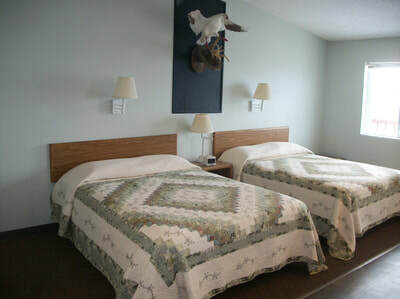 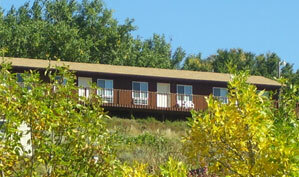 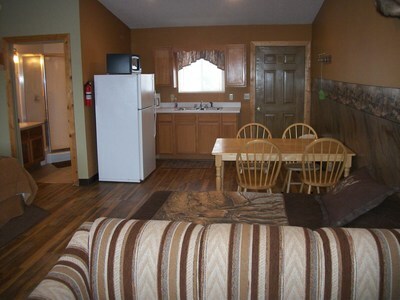 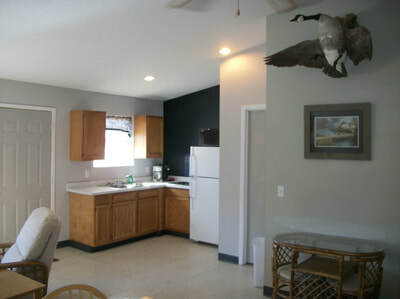 They offer private bedrooms, boat parking, modern amenities and views of Lake Oahe. 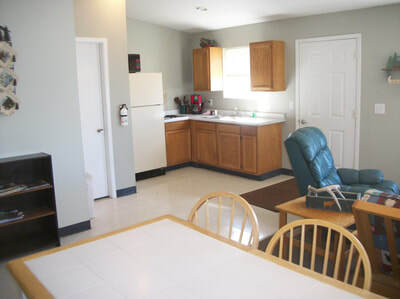 _Kitchen, complete with microwave, refrigerator, kitchen utensils and dishes. 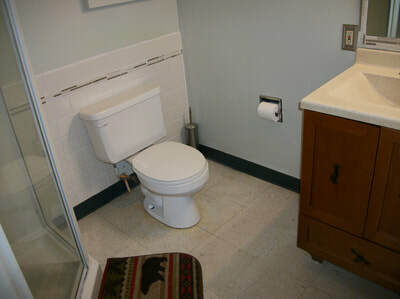 Private bathroom with towels. Linens provided.